It is a new age of sales. Instead of a salesperson making a pitch and “hoping it sticks,” it is all about salespeople digging in and really find out about their prospects and their barriers, needs and wants. This approach also greatly affects contact management, and the choice of contact management software. 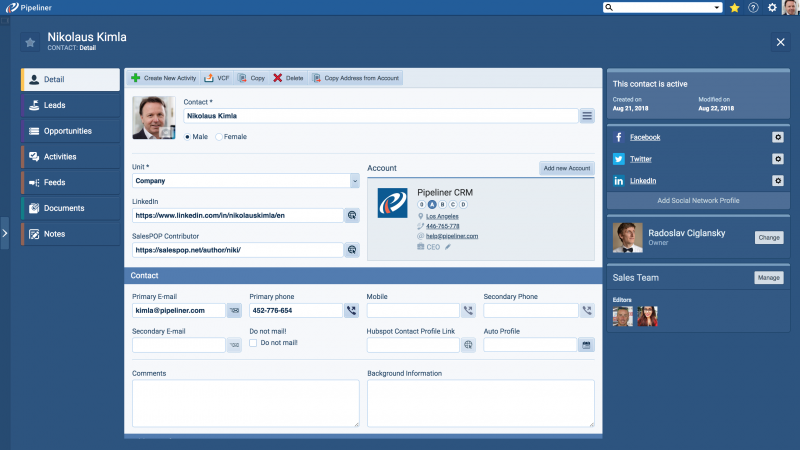 Why Use Contact Management Software? Who exactly is your client or prospect? How do they rate in their own industry and market segment? What specific problems are they encountering day-­to­-day, and how is your product or service going to solve it for them? Taking this approach makes it possible for a salesperson to become an ally for a company instead of simply another voice on the phone with a sales pitch. Your calls become welcomed instead of avoided. The practice of truly understanding your client goes hand-­in­-glove with the establishment and use of the sales process. 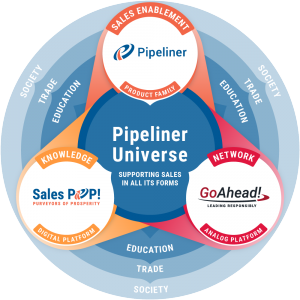 The sales process—in which each of the steps in a sales cycle is well established and utilized—must accurately reflect your in-­depth research on the company and industry. It could even be said that a workable sales process cannot even exist without a full working knowledge of your client or prospect. Managing contacts, if not done properly, can be an involved and even confusing process. 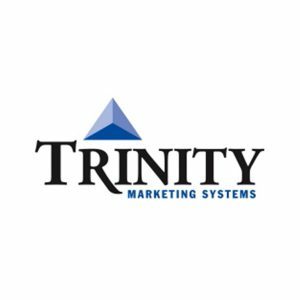 It ranges at the low end with the attempted use of spreadsheets and even sticky notes on the computer monitor, to the high end with customized software solutions that may or may not do the job. 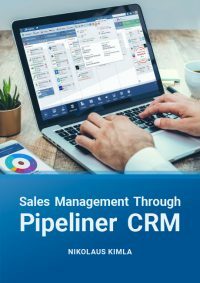 Contact management is critical to the operation of any sales organization. Who are the important contacts in a target prospect company? What is each of their functions? How easy or hard is it to get through to them, and what are they like as people? Proper contact management even dictates how you line up your calls each day. All of this, of course, has everything to do with the choice of automated solution for contact management. Can contacts be so organized that all of the needed information is readily visible and can be organized in a natural, intuitive fashion? How much time must a salesperson spend interacting with a contact management solution instead of selling? Contact management software must directly reflect the buyer profile. There must be enough information that anyone picking up the phone to call a particular contact can quickly grasp who that person is, their function, and any data gathered so far about that person by others. 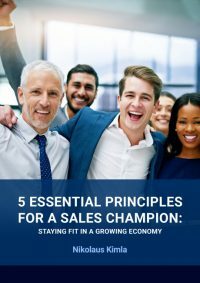 When a salesperson gets through to the contact, they have to be able to speak with confidence and push the sale along to the next step of the sales process. Which of course means that the contact management solution must also very accurately follow the sales process for that product or service, company and industry. 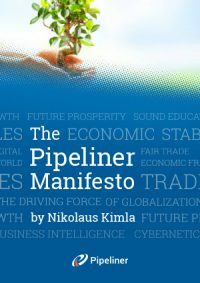 Which contacts belong in which stage of the sales process? While there may be one primary contact for the whole cycle, this very often is not the case. It is vitally important to have the key contacts for each stage of the sales process readily visible and accessible. 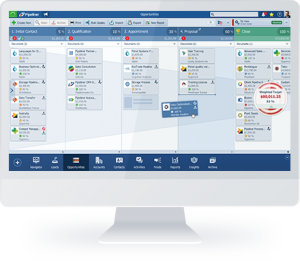 Being able to follow the sales process and the buyer profile also means that contact management software must, above all, be flexible. In today’s dynamic sales environment, changes frequently occur in both areas. People come and go from jobs. Companies and even whole industries re­organize, job titles change, as do job functions. As your sales process and buyer profiles adjust to meet these changes, your contact management software must be adjusted as well. 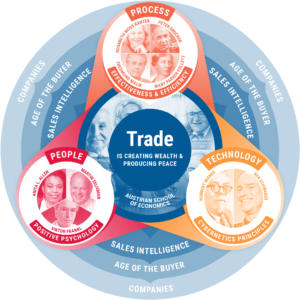 The moral: make sure your buyer profiles, sales processes and contact management software interweave seamlessly.